Ather Energy has signed an MoU with Godrej Nature's Basket for a pan-India association that will see the company set up its charging points at various outlets of the grocery and fresh-food store. 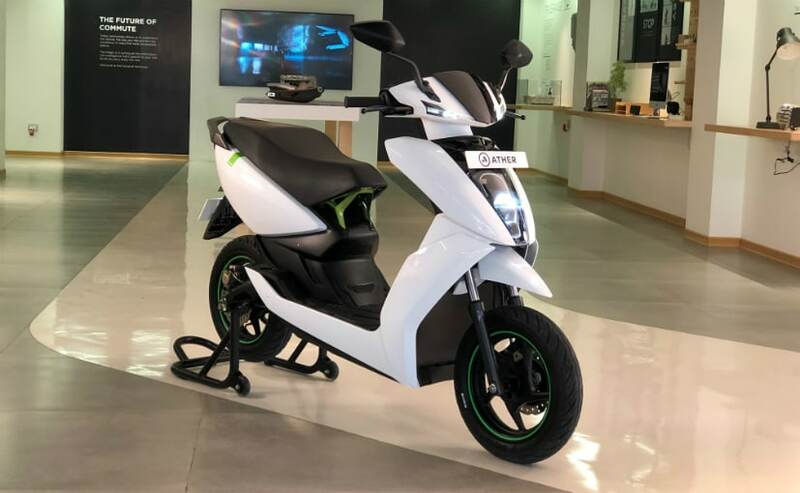 Electric two-wheeler manufacturer Ather Energy has announced a strategic association with Godrej Nature's Basket to expand AtherGrid, the company's electric vehicle fast-charging public network's presence across India. Under the new association, Godrej Nature's Basket will host AtherGrid Points across 35 locations in the country, in a major boost to Ather Energy's pan-India network expansion. The electric two-wheeler manufacturer signed an MoU with Godrej Nature's Basket for a pan-India association that will see the company set up its charging points at various outlets of the grocery and fresh-food store. The first such charging point is already up and running at the Sadashivnagar outlet in Bengaluru. "For us, partnering with a brand like Godrej Nature's Basket was a natural choice for AtherGrid. Their wide network and ease of accessibility allows us to offer charging at locations that fit seamlessly into our consumers' lives. We are excited about bringing newer locations for Bengaluru residents to charge their electric vehicles at and take the first step towards a pan-India expansion," said Ravneet Phokela, Chief Business Office, Ather Energy. 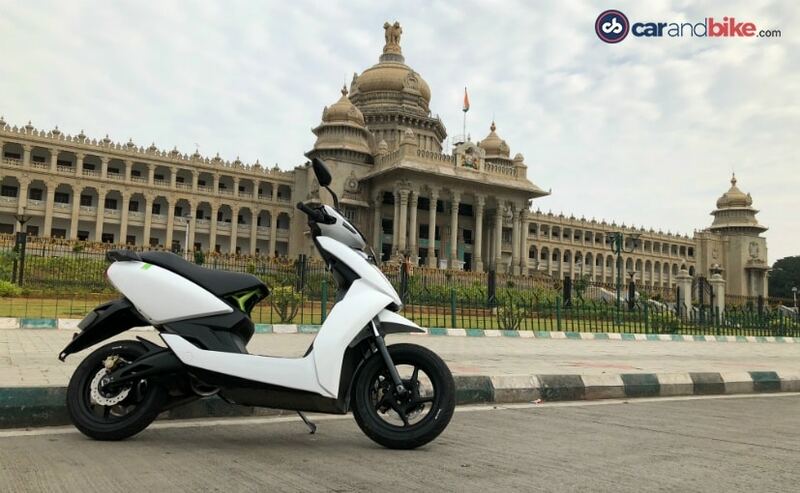 The electric two-wheeler company which began delivery of Ather 450 in September 2018, has its charging infrastructure, AtherGrid, currently at 24 locations with 31 charging points operational in Bengaluru. The fast charging network is accessible, free of cost, for all electric vehicles in the city until September 2019. On an average, most AtherGrid Points are no more than 4 km driving distance from the next. The Bengaluru-based automotive OEM has also announced its expansion plans for Chennai which will be rolled-out with the establishment of AtherGrid ahead of the commercial launch of the vehicles. Ather will also be setting up 10-15 charging points before the commercial launch of the scooters in the city. Ather Energy, India's premium, smart electric vehicle company was founded in 2013 by IIT Madras alumni, Tarun Mehta and Swapnil Jain. 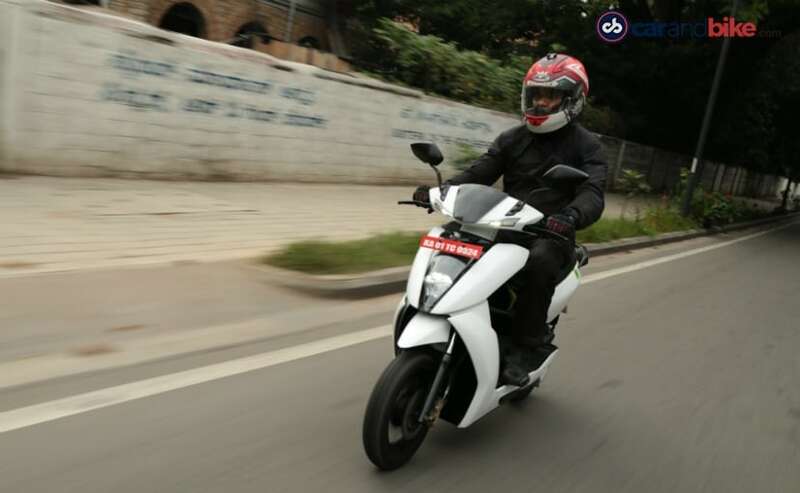 Backed by founders of Flipkart, Tiger Global and Hero Motocorp, Ather Energy has designed India's first truly intelligent electric scooters - Ather 450 and Ather 340 - powered by a comprehensive public charging network, AtherGrid, built and designed in India. With 31 charging Points in Bengaluru, AtherGrid is the largest fast charging network for two wheelers in the country.